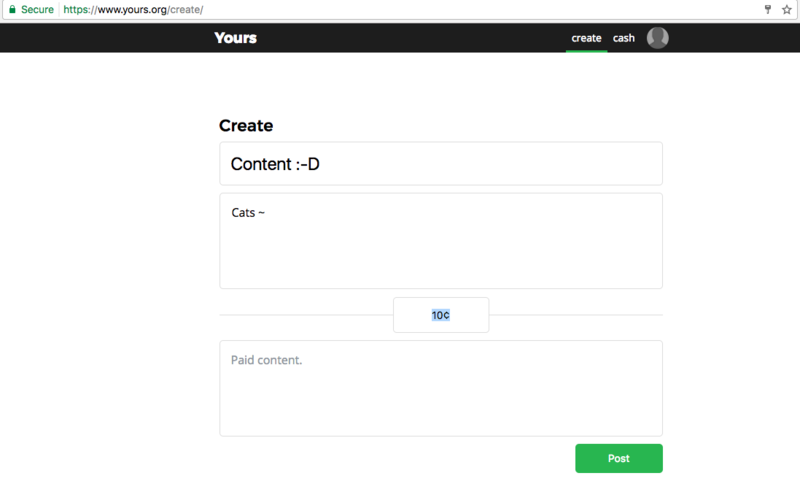 Blockchain content startup Yours is working on an alternative version of the Lightning Network – one that actually works on bitcoin today. Best known as one of the more ambitious technologies for increasing bitcoin’s throughput, implementations of the Lightning Network have yet to launch, partly because they depend on a yet-to-be-implemented protocol upgrade, known as Segregated Witness (SegWit). That’s where the version put forth by Yours aims to stand apart. It’s one of the only Lightning-style projects that doesn’t require this feature. (One other is Teechan, though it takes a very different direction with the help of secure hardware.) And, as such, it’s perhaps the only version that offers a basic form of payment routing that works with bitcoin’s current code – a necessary piece of the puzzle for micropayments to work as the project has advertised. For those who are new to the idea, Yours mirrors the popular blog platform Medium, but adds a paywall that requires a tiny fee to access each post. So, it’s no surprise then that making bitcoin micropayments easier is key to the firm’s business model. The major caveat to the project’s version is that the transactions are not as smooth or trust-minimizing as those envisioned for the other alternative implementations of payment channels. Still, Yours CEO Ryan X Charles believes that’s a noteworthy achievement in its own right. However, Charles acknowledged that his implementation, too, would be better served by the SegWit upgrade that other versions of Lightning are waiting for. The payment experience is not as seamless without it, he said, and Yours intends to add support for the upgrade, if and when it’s added to bitcoin. 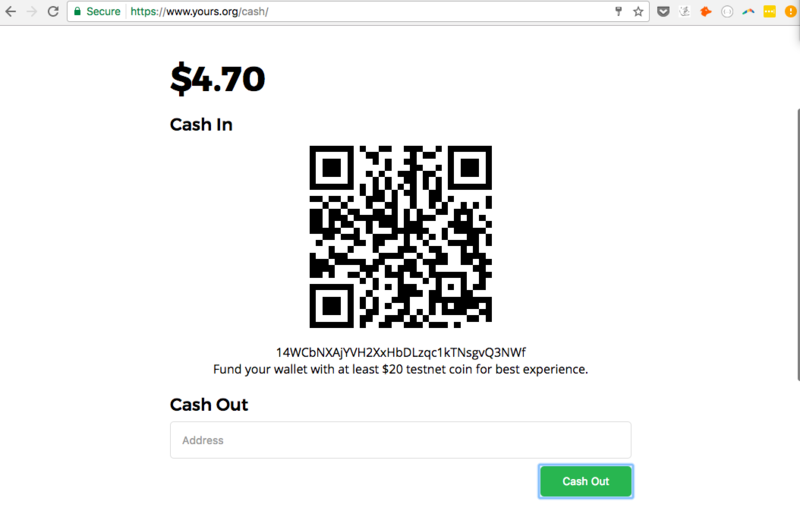 During an interview and system preview last week, Yours sent CoinDesk a test micropayment – perhaps one of the first Lightning-style transactions using bitcoin – through its test website. Overall, the experience replicates how the project will encourage consumers to access content with small micropayments, or create content, such as blogs, tutorials or news articles in exchange for those payments. Charles stressed that the interface is a work in progress (the demo isn’t open to the public yet). Yet, it offers an interesting look at how micropayments for content might work on Yours in the future. The default value to charge readers is $0.10, but authors can change it to any micropayment amount. To test the service, I put together a short post about cats. Charles then clicked the ’10¢ Purchase’ button to unlock the rest of my story. However, while the demo works, the user experience is a bit wonky – at least for now. Charles argued that this is partly because, with the growing demand for bitcoin in recent years, the network has seen a rise in average transaction fees. Before our call, Charles set up a payment channel with $10 in value to ensure that he would be able to pay for blog content, as well as the transaction fees required to open and close a micropayment channel. It’s the same story for ‘cashing out’, or redeeming your bitcoin as a content author. In order to make the payment ‘worth’ the fees, Yours recommends that users wait until they have enough money to send a larger payment. “Fees matter a lot for how well the Lightning Network will work,” Yours co-founder Clemens Ley said, adding that there are about five total fees needed in the micropayment channel lifecycle. Although my cat content only cost him $0.10, Charles said that he needed to send me enough micropayments to close the channel on the bitcoin blockchain. He needed to then click the ’10¢ Purchase’ button over and over again, until it reached $4, highlighting one of the potential limits to the user experience. “This is not our fault, it’s bitcoin’s fault,” he said. For now, this desire to have a version that’s ready today is making Yours a bit of an outlier among Lightning projects. Most developers working on the concept so far favor creating implementations that are SegWit-compatible, since they believe it offers significant improvements (read up on the details here). Going against the grain, Yours prefers making Lightning-style micropayments possible in the short-term, just in case SegWit never gets implemented on bitcoin. Charles and Ley also perhaps have a slightly different long-term scaling vision than other developers. Charles, at least, is a vocal supporter of on-chain scaling – that is, increasing bitcoin’s transaction capacity by making changes to its consensus rules. One popular vision for the Lightning Network depends on the expectation that users will open and close channels just once or twice per year, and then funnel transactions to many different vendors through the same channel. However, Charles said it’s possible that Yours users will have reason to open channels more often than that, which he believes on-chain scaling could help with. 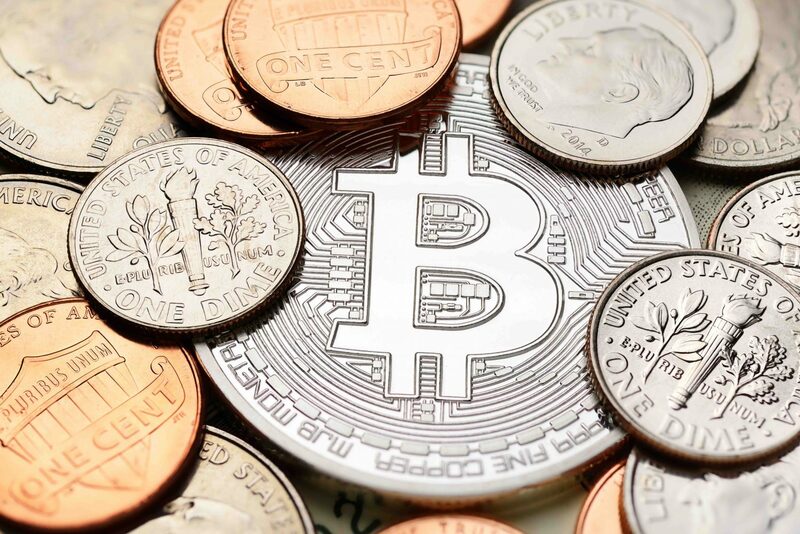 The CEO further sought to differentiate Yours from past ‘micropayments for online content’ attempts, such as ChangeTip, the shuttered social media tipping service, and bitcoin-powered video platform Streamium. Besides implementing an advanced micropayments service into the platform, Yours also uses a paywall model, meaning that readers cannot access the content unless they pay. “Tipping just doesn’t encourage people to pay,” Charles argued. His idea is that everyone wins with a content paywall, because the creator and buyer are making an exchange that they both value.